Welcome to the General Adult Psychiatry Residency Training Program at Zucker Hillside Hospital. 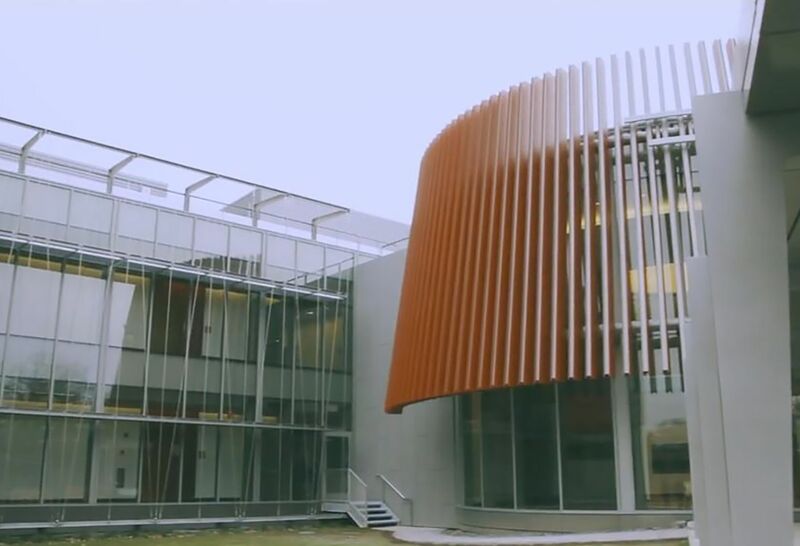 Embedded within Northwell Health, one of the nation’s most innovative health systems, and the Donald and Barbara Zucker School of Medicine at Hofstra/Northwell, our program provides a remarkable setting for residents to develop their own individualized path that will launch their career as outstanding clinicians and emerging leaders. Supportive community. 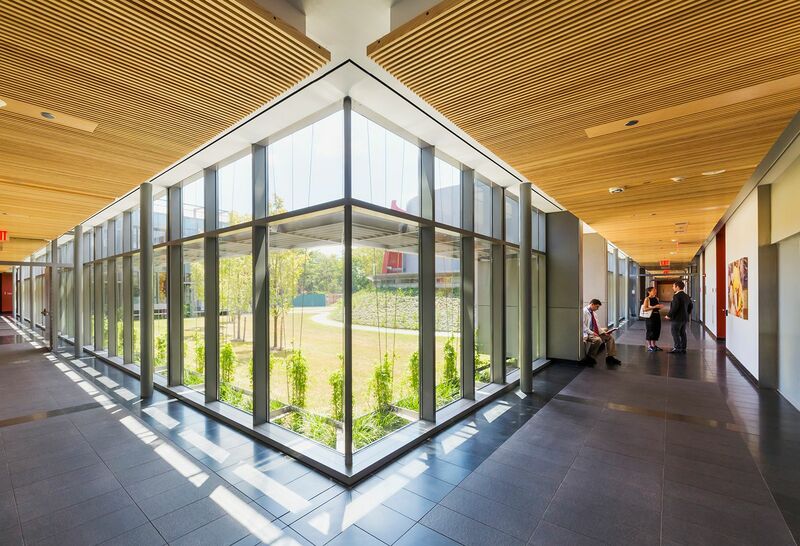 As a large, freestanding psychiatric hospital that offers comprehensive services across the continuum of care—all on a single campus—Zucker Hillside welcomes residents into a dynamic and supportive community of clinicians. 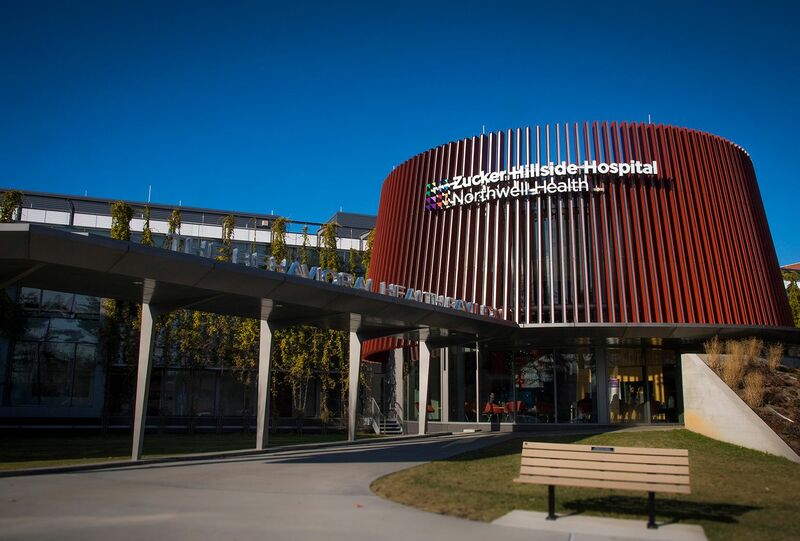 This atmosphere is enhanced by a beautifully landscaped campus and the new Behavioral Health Pavilion, which houses six of our inpatient units, a new ECT suite, a state-of-the-art conference center, and gathering spaces for patients, families and clinical teams. In addition, the residency program offers housing immediately adjacent to the Zucker Hillside and North Shore University Hospital campuses. The housing is spacious and well maintained, highly subsidized and typically available to all interested applicants. Off-campus options include vibrant urban neighborhoods of Queens (such as Astoria and Forest Hills), Brooklyn (such as Park Slope, Williamsburg and Brooklyn Heights), and Manhattan, as well as the more suburban neighborhoods of Long Island and Westchester (which feature some of the best public school districts in the country). Diverse patient population. 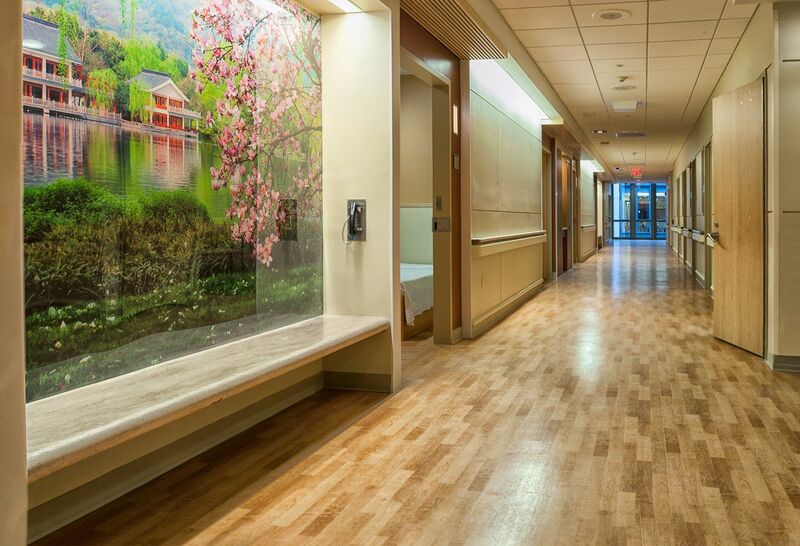 Situated in Queens, the most diverse county in the U.S., and on the border of Nassau County, Zucker Hillside gives residents the opportunity to care for patients and their families from all backgrounds. Leaders in research and medical education. 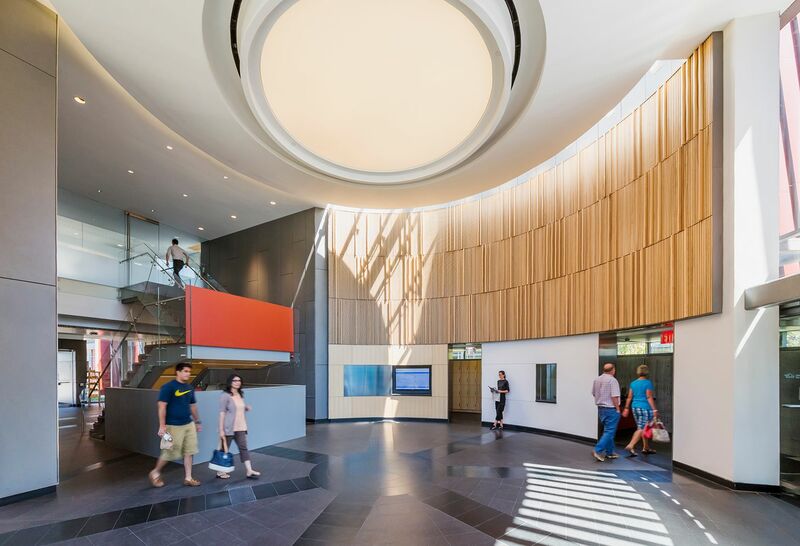 Our trainees benefit from the opportunities to participate in our department’s pioneering translational research and one of the country’s new and most innovative medical schools, the Zucker School of Medicine. Specialized clinical services. As a national leader in healthcare delivery innovation, ZHH offers unparalleled opportunities to learn the full spectrum of clinical psychiatry. With 10 units and nearly 240 beds, ZHH includes specialized inpatient units in early phase psychosis, chronic schizophrenia, women’s mental health (including a perinatal team), affective disorders, adolescents, and geriatrics. In addition, ZHH houses the second largest ECT service in the country. 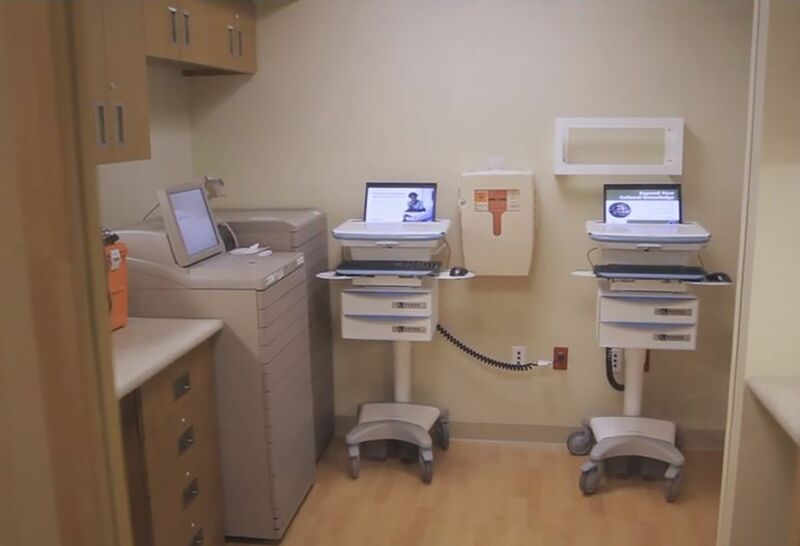 Moreover, in order to improve access and patient outcomes, the department has successfully integrated behavioral health into medical settings such as the emergency room, primary care, and obstetrics and implemented digital technology such as telepsychiatry (to learn more, see this video) and smartphone-delivered CBT. 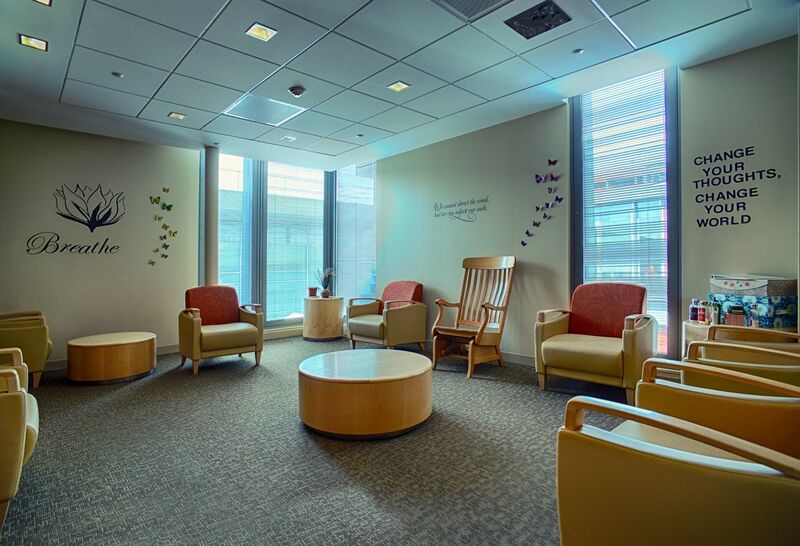 Residents have the opportunity to rotate through a variety of specialized ambulatory programs: addiction, bipolar, early phase psychosis, OCD, eating disorders, perinatal psychiatry, chronic psychosis (including the clozapine clinic and the long-acting injectable clinics), and partial and day hospital programs. One of the unique programs in which residents participate is the Behavioral Health College Partnership. The program has built relationships with over 70 local colleges and universities to provide rapid psychiatric assessments and treatment to their students. 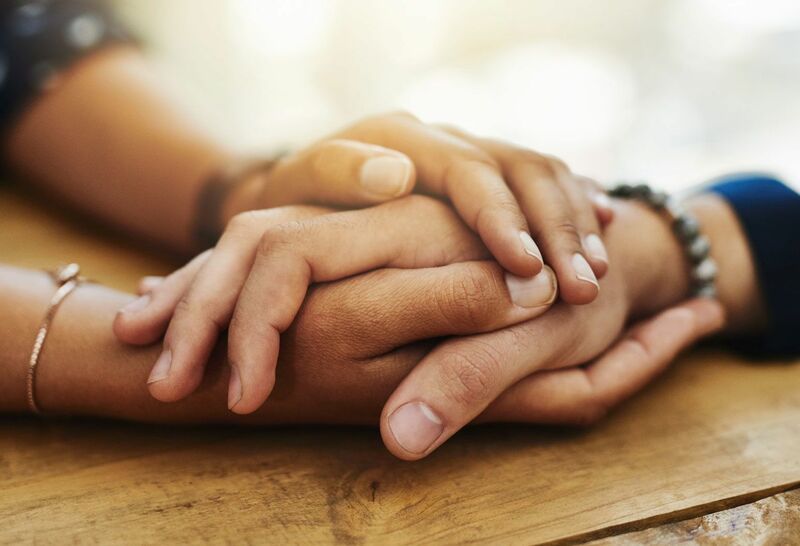 Residents learn about and participate in early recognition, treatment, and prevention of serious mental illness among college-age students—a stage of life when many psychiatric diagnoses first manifest. After acute treatment, the program acts as a liaison with the colleges to help ensure ongoing care and a smooth transition back to their educational environments. Similarly, our residents participate in the Early Treatment Program – a highly innovative, research based program designed for teenagers and young adults who are experiencing psychotic symptoms for the first time. Explore our website further to learn more. 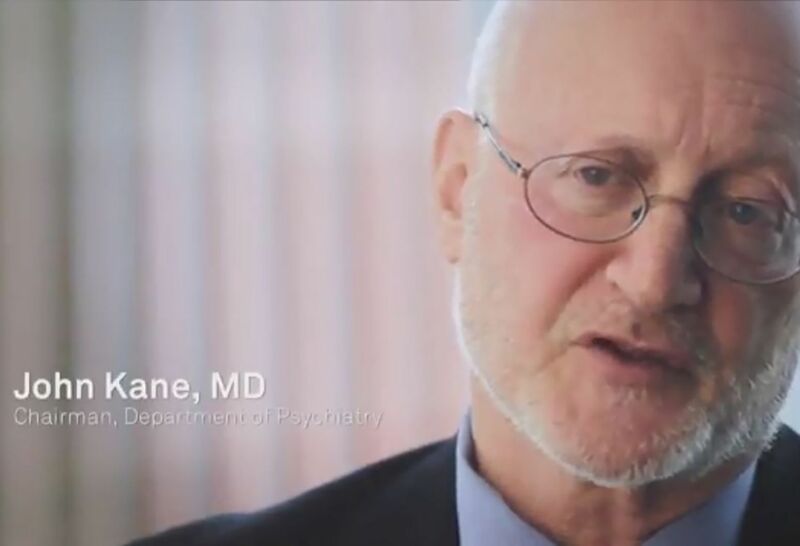 As a national leader in psychiatric research and care delivery innovation, Zucker Hillside Hospital offers unparalleled opportunities to learn the full spectrum of clinical psychiatry. 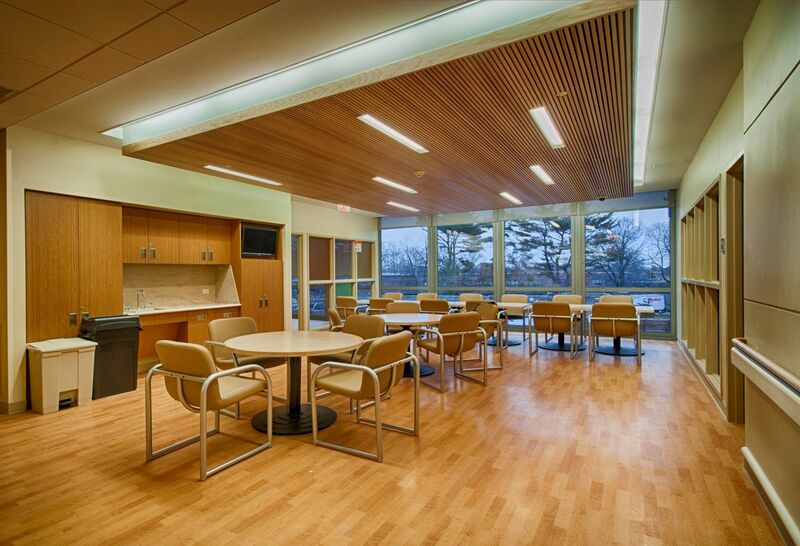 The Zucker Hillside Hospital is North Shore-LIJ’s nationally-recognized, flagship behavioral health center. It is known for pioneering clinical, teaching and research programs as well as for dignified, compassionate, and innovative care. The Electroconvulsive Therapy Service at Zucker-Hillside Hospital is a nationally recognized research and teaching program. The ECT service is a comprehensive program providing acute and maintenance electroconvulsive therapy operating five days a week, treating both inpatients and ambulatory patients. 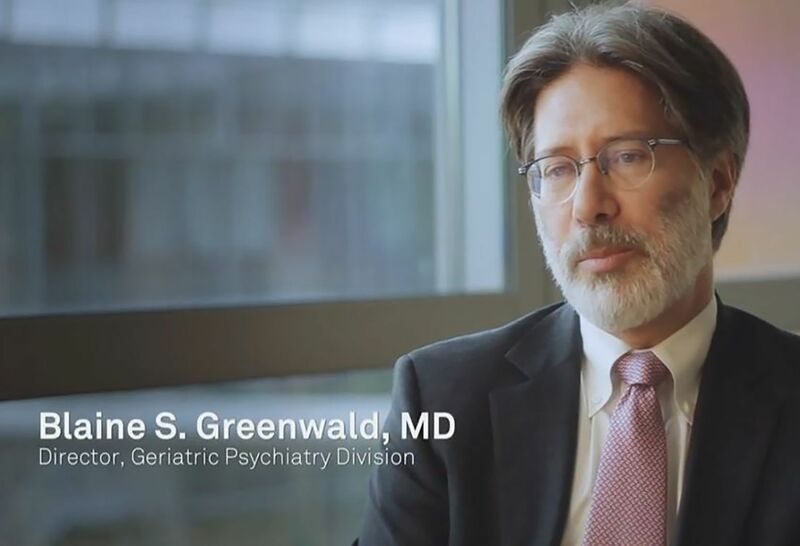 The Geriatric Psychiatry inpatient program is comprised of two 19-bed units and staffed by a special gerontological team. Patients include those with Alzheimer’s disease or related dementing condition accompanied by serious behavioral disturbances, late-life depression, incapacitating anxiety disorders, psychotic conditions, and severe psychiatric symptoms. The Early Episode/Young Adult Unit provides an environment for the care of patients with first and early episode major psychiatric illnesses (psychotic and affective disorders), as well as patients who present with complex diagnostic and/or treatment issues early in the course of the illness.